Bay Area Homes, Luxury Properties, San Jose Real Estate and Bay Homes. 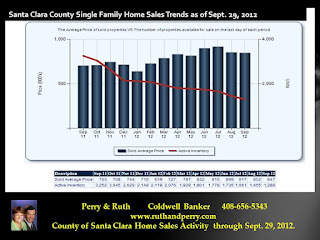 : Santa Clara County, Home Sales Trends and School API Scores for SCC. 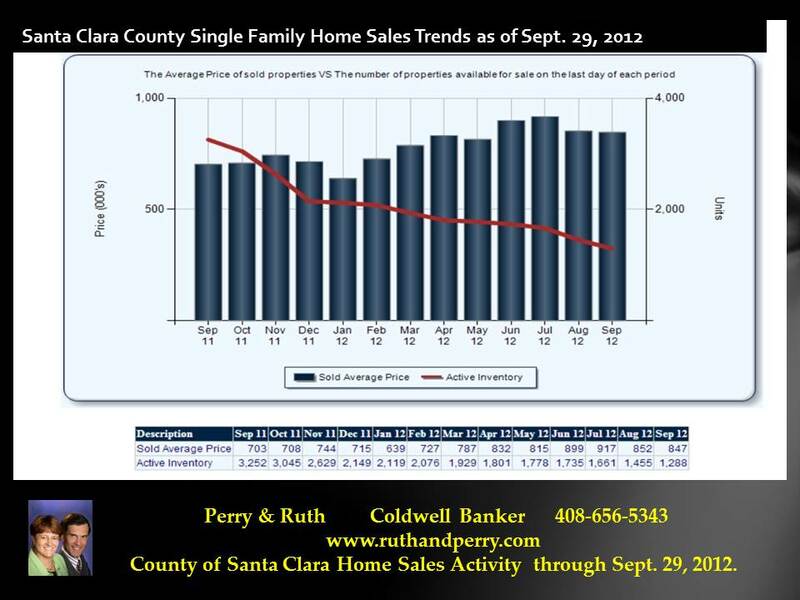 Santa Clara County, Home Sales Trends and School API Scores for SCC.